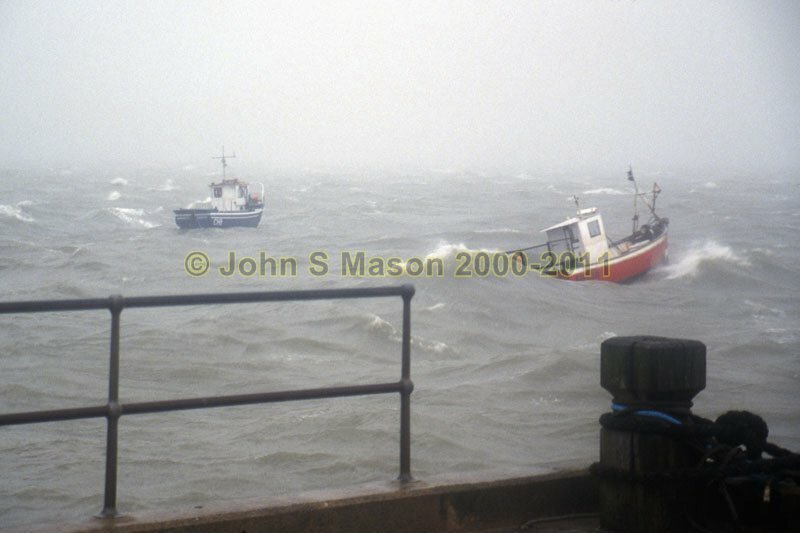 filming with BBC Wales, November 2003 - a fairly gruelling day - the programme was about weather! Product number 2000-2009169. Email me to enquire about this image: click HERE.